This fun, compact jet-boat will provide hours of fun whether it's skiing, boarding or just a day cruise. Per the Seller: Everything works well on its expansive 20 feet. Has a spacious open front bow, full-suspension bucket seats, huge helm with CD stereo and a 'deep step' boarding ladder. The fully wrapped windshield adds comfort and security for both driver and passengers. The Calais GS is in it for the long haul with a capacity for nine and a gas tank to last the day. 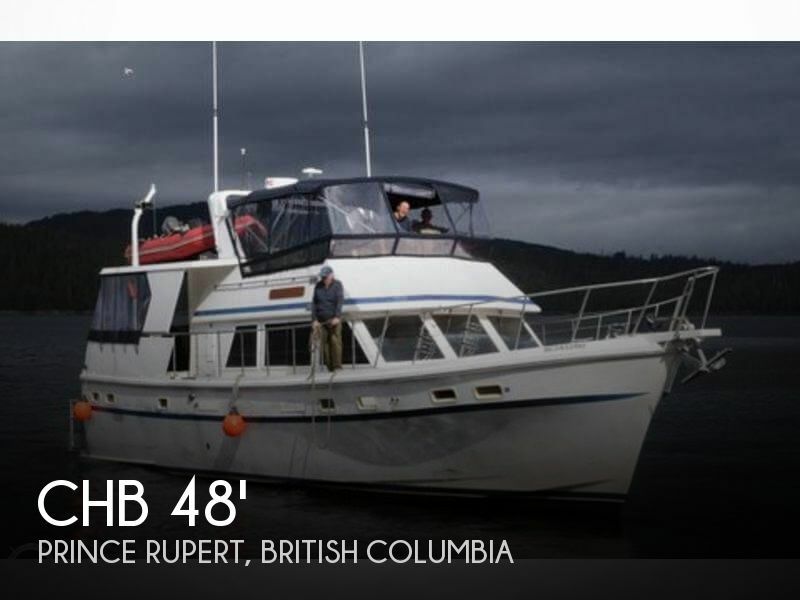 It is a great lounging boat with a spacious open front bow and a generous rear sun deck.